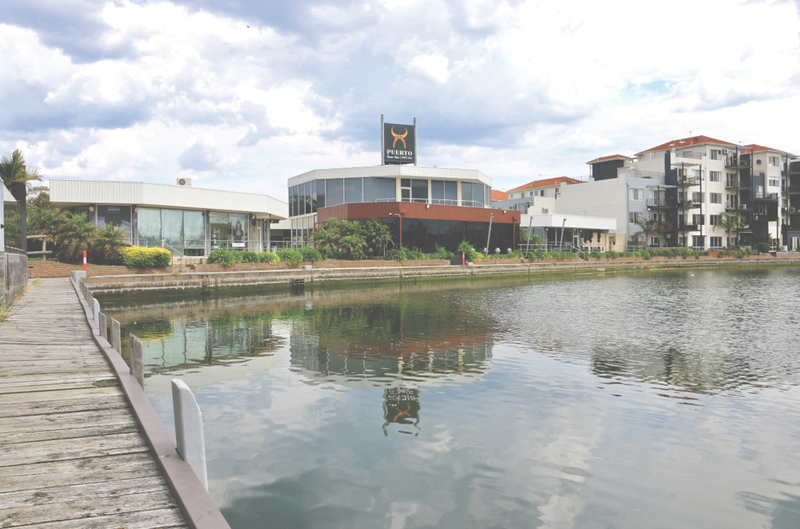 Work on an overhaul of mooring facilities at Inner Harbour Marina is expected to start in January after a two-year funding campaign by the Carrum and Patterson Lakes Forum. Stage 1 of the $700,000 project will include a floating pontoon jetty and eight berths, with space for a dedicated shared berth for either Victoria Police or the Volunteer Coast Guard. Stage 2 will provide another four berths, an extra gangway, and enhancements to walkways. It will be paid for under the State Government’s Boating Safety and Facilities Program and is expected to be completed by mid-March. Patterson Lakes resident Jeanette Shone felt the project would only bring the community closer. “We are thrilled to hear that this exciting project will be ready for use soon,” she said. The mooring facilities at the marina, which is accessible to the public and sits behind Harbour Plaza shopping centre, had posed a safety risk to those wishing to moor and failed to meet demand from recreational boat owners. The campaign was backed by Kingston City Council and its success was described by Cr Tamsin Bearsley as “warmly welcomed”. The council has agreed to be responsible for the maintenance costs, and residents will be organising a celebration to welcome the new investment once open for use.